In every corner of the world you are bound to come across a celebration unique to that culture. 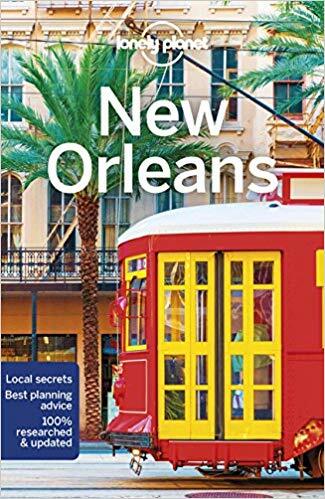 From music festivals to Mardi Gras to Matariki, you can learn so much about the world in this book list below. After a successful start in 2017, Beyond the Page is back for the July School Holidays. Last year over 4,000 people attended events in our region’s libraries and galleries. This year tamariki can once again go on an amazing literary and creative journey during the school holidays at hundreds of events around the region at New Zealand’s largest literary festival for children. Sir Jon Trimmer will be back with Tales from the Ballet, Wellington’s Kings and Queens will be reading hand-picked stories at Rainbow Storytimes, award-winning Kiwi authors and creators (such as Sasha Cotter and Josh Morgan) will share their enthusiasm and knowledge with the next generation of storytellers, the BARK NZ brigade will be bringing their furry friends along, robots will be unleashed, and so much more – there’s something on for all members of the whānau! Stay tuned for further information releases over the coming weeks. 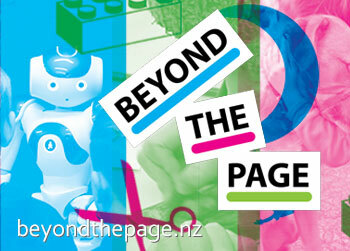 Follow Beyond the Page on Facebook, and check out the beyondthepage.nz website, for up to date information on events near you. Celebrations and festivals mark our progress through each year, and are special times to enjoy with family, or opportunities to indulge our interests and celebrate life. 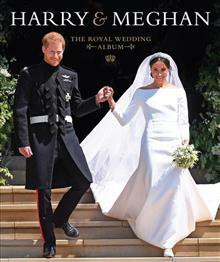 This selection of new books on festivals and ceremonies is full of vibrant colour and joyful celebrations of culture. We hope you enjoy them! Around the world in 500 festivals : the world’s most spectacular celebrations / Steve Daley. 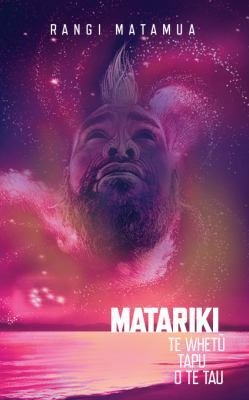 Pasefika : the Festival of Pacific Arts / Floyd K. Takeuchi. A perfect haze : the illustrated history of the Monterey International Pop Festival / Harvey Kubernik and Kenneth Kubernik ; foreword by Lou Adler ; afterword by Michelle Phillips. Rick Steves’ European Christmas / by Rick Steves and Valerie Griffith. Lighting our world : a year of celebrations / written by Catherine Rondina ; illustrated by Jacqui Oakley. 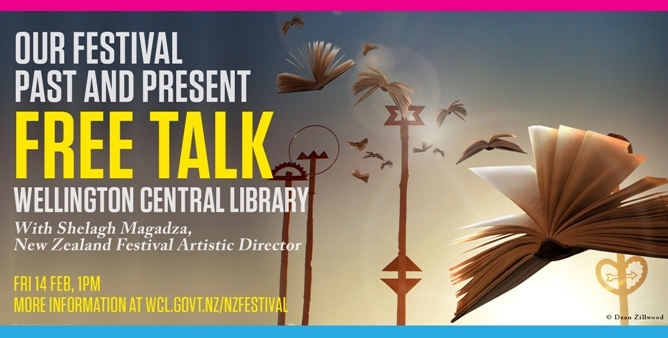 Wellington City Libraries are pleased to invite you to a special pre-festival event on Friday 14th February at 1.00 pm on the ground floor, Central Library, Victoria Street. Join us to hear New Zealand Festival Artistic Director, Shelagh Magadza (you may have heard her talk to Lynn Freeman on National Radio) about organising this year’s festival and the highlights we can expect. She will also talk about the history of Wellington’s Art Festivals, and some of the wonderful entertainment they provided, a fabulous chance to remember. She will answer any questions you may have. This event is FREE and will begin at 1.00 pm. The Festival begins on Friday 21st February and ends on 16th March, with Writers Week beginning on Friday 7th March until Wednesday 12 March. 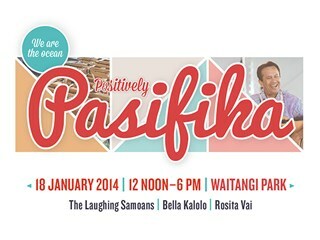 It’s a bumper weekend of events this Anniversary Weekend, and today sees the Positively Pasifika 2014 festival at Waitangi Park. There’ll be traditional Pacific food, crafts, cultural groups and contemporary dance performances, film screenings, a dance and costume competition, children’s activities and even a hula class. The event is being MC’d by The Laughing Samoans. Of course there’ll be great music to listen to all day: if you’re keen to hear more of Bella Kotolo‘s or Rosita Vai’s music after hearing them, we have their CDs for you to borrow and of course Laughing Samoans‘ movies. A full programme of the day and film screenings is available on the Wellington City Council website, or see the Festival’s Facebook page for updates. I bought tickets to this one for all my family in a fit of righteous movie mania and my brothers and in-laws and mother and sister, thankfully, enjoyed it. Muhammed Ali has bucket loads of carisma. There’s a witch doctor sub-plot, a govenment dictatorship and blood on the steps of the stadium, groovy music from James Brown and hope, sweet, hope. It didn’t seem to matter that we were in the back row in the old Embassy’s uncomfortable seats – we still talk about this film. I saw [this film] (later remade by Hollywood as The Ring) at the festival before Japanese and Asian horror became huge, and all the decent ones got remade. It was the first horror film I had seen in a long time that actually scared me. I could not look at a TV set after dark for a long while after seeing this film. Basically a Japanese cop film with surprising swings in mood. Takeshi Kitano drew the wonderful colour-spotted pictures that provide the hope and upside to what is often a brutal, tragic film. One of those seminal festival films for me in that it seemed to extend my idea of what film could do and so many things about it linger still – the music, the cinematography, the understated acting, the suprises – probably Kitano’s best. I sat in the theatre surrounded by Massey students watching this captivating film about a typeface. And not just any typeface – Helvetica was shown to be symbolic of its era, ubiquitous in government signage, and even possibly the cause of the Vietnam War (ok, they were stretching). I’ve never looked at typefaces the same way since seeing this film – it’s well worth watching. Quirky and strange, but very entertaining, I saw this film amongst three others on the same day, as you do during the Festival. It really stood out with its cleverness and baudy humour: 3 women all named Cissie Colpitts drown their husbands. I liked it far more than Greenaway’s other films – in fact I bought the script months later (and no, it wasn’t just to find out where each of the numbers had been shown). My favourite must have been in 2003 (when I was younger and everything seemed newer). They had a film that had been banned by the Vatican called “My Mother’s Smile” a.k.a “The Religion Hour”. It was about an athiest who opposes the canonisation of his mother, who was killed by his mentally-disturbed brother.